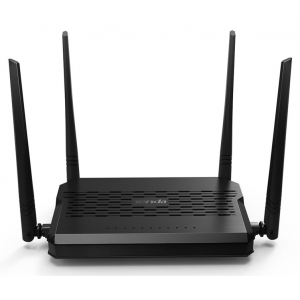 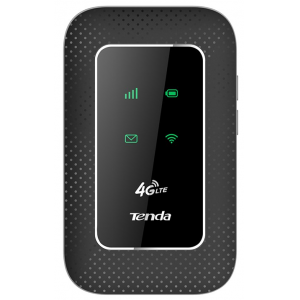 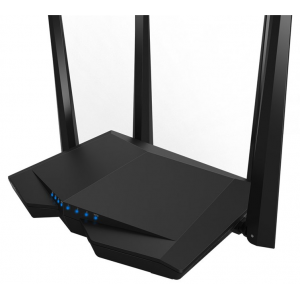 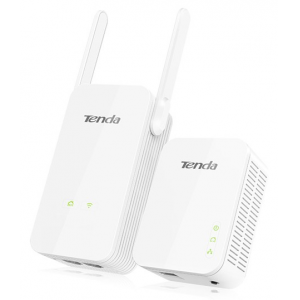 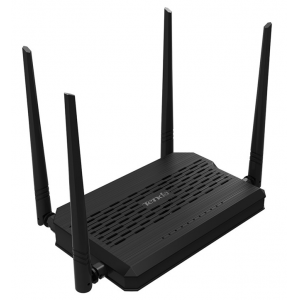 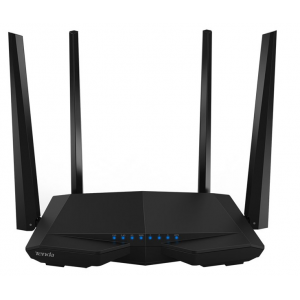 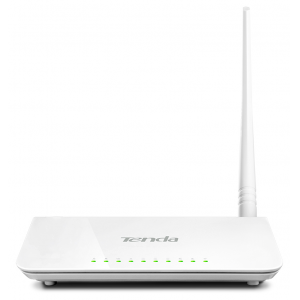 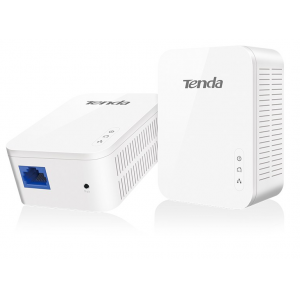 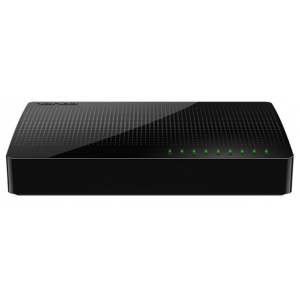 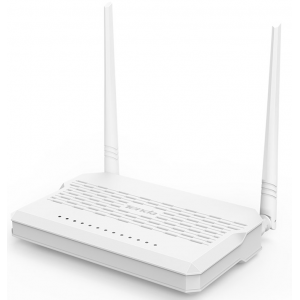 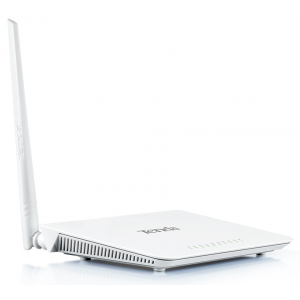 Tenda 4G600 3G/4G Wireless N150 Router is designed for wireless network deployment in remote location or temporary command centers. 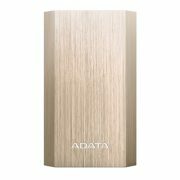 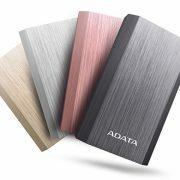 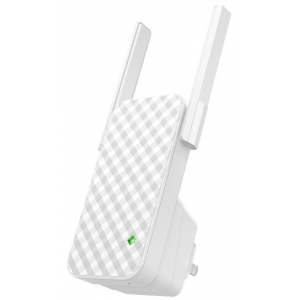 By simply plug a compatible 3G/4G USB modem, a secure, wireless speeds of up to 150Mbps wireless network is created to share by multiple users. 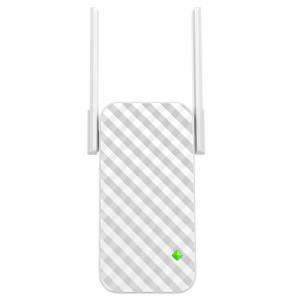 Use 3G/4G as primary connect- ion while wired connection as backup, the device automatically fails over to wired connection when 3G/4G signal is lost, and failback when it resumes. 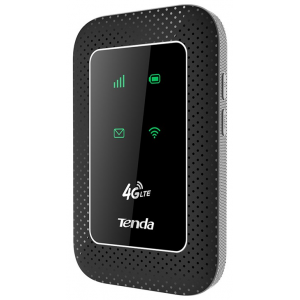 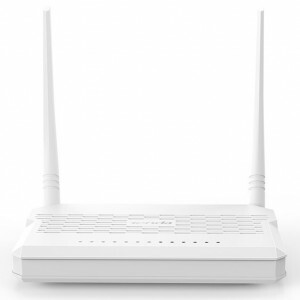 The universal repeater functionality enables the 4G600 to connect to an existing WiFi to and create secure connections. 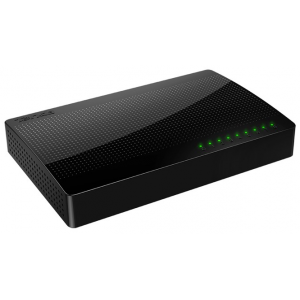 Additionally, it provides four Ethernet ports to connect directly to Ethernet-enabled devices. 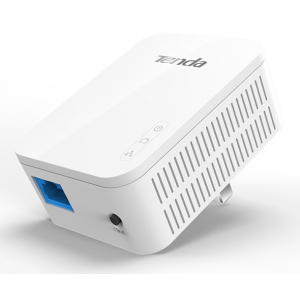 PH3 Low-power circuit design, full load power consumption less than 3.2W also built the latest intelligent detection function, when the device connected to it is turned off or standby mode, the power will automatically switch from normal mode to 0.36W power saving mode, you can save up to 88% of power consumption. 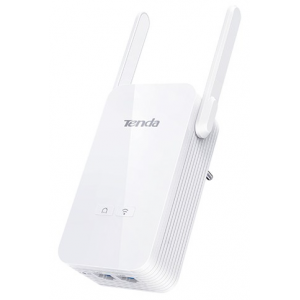 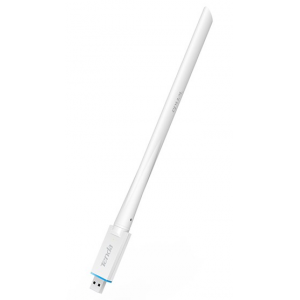 Tenda U2 150Mbps High Gain Wireless USB Adapter.The 6 dBi ultra-long high-gain antenna sets a record high in signal transmission and reception distances, ensuring broader coverage and more stable signals.Japanese materials and numerous times of RF link and antenna tuning help strike a perfect balance between signal quality and transmit power. 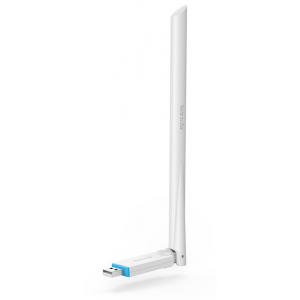 Additionally, the omni-directional antenna rotatable in 180° allows you to point it at any angle for more stable signals and faster video playback and gaming.